Not removing the makeup can have harmful consequences for the skin. Over time, the bad habit can accelerate aging, causing little wrinkles to appear. Another point worth highlighting is that at night the metabolism of cutaneous cells increases, absorbing better nutrients. So it’s super important to have your skin always clean (and moisturized) when going to bed. A lot of people consider the area of the eyes, the hardest part of removing the makeup. But according to the expert, the task becomes easy when one has the proper makeup remover. Trying to take off the makeup with soap and water is not the best option, because this attempt can often fail and attack the skin on the face, at the risk of getting the makeup into the eyes. 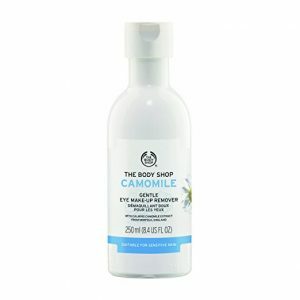 This non-oily cleanser gently removes makeup in seconds and conditions lashes and lids. It is light and soothing. Fragrance and colour-free. For heavy or water-resistant makeup. 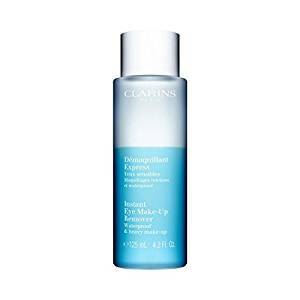 A bi-phase lotion which instantly removes all traces of eye makeup, including long-wearing and waterproof formulas. 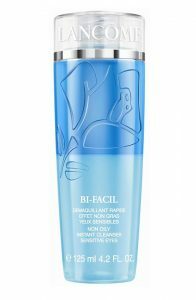 With a formula that’s suitable for even sensitive eyes and contact lens wearers, Bi-Facil gently removes makeup including waterproof mascara. 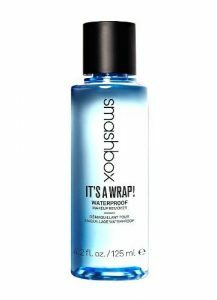 Shake the bottle and discover a feeling that leaves your eyes makeup free and feeling clean. Ophthalmologically tested. Rubbing make-up off at the end of the day can be stressful for your eye skin. 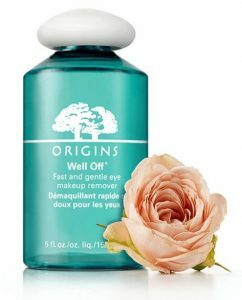 This gentle cleanser, soothes, calms and protects, to dissolve eye make-up in a seconds without rubbing, redness or residue.